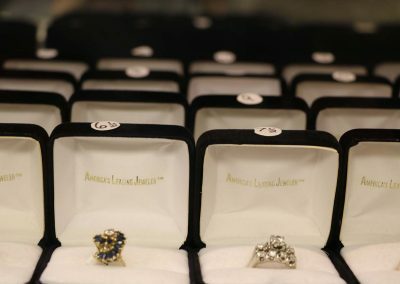 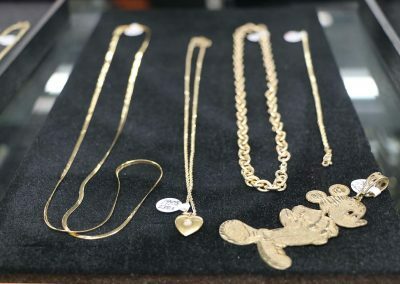 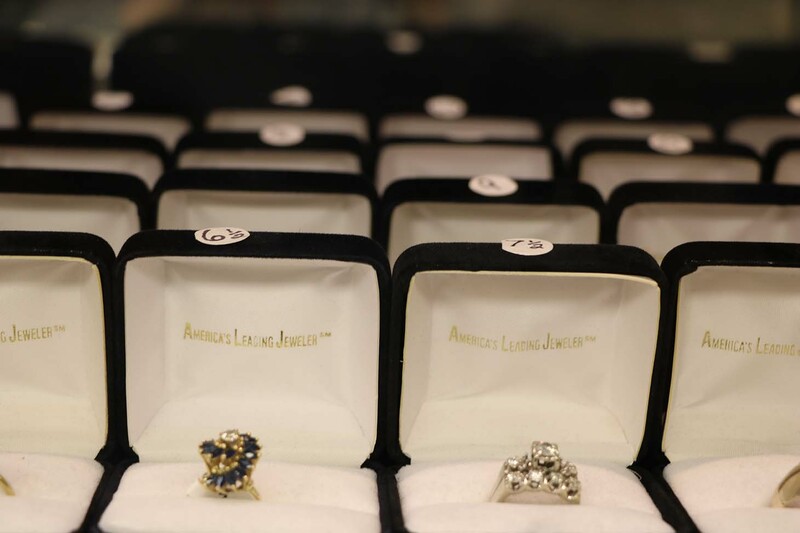 Here at Bel-Aire Pawn Shop, we are dedicated to bringing the finest jewelry to the St. Louis area. 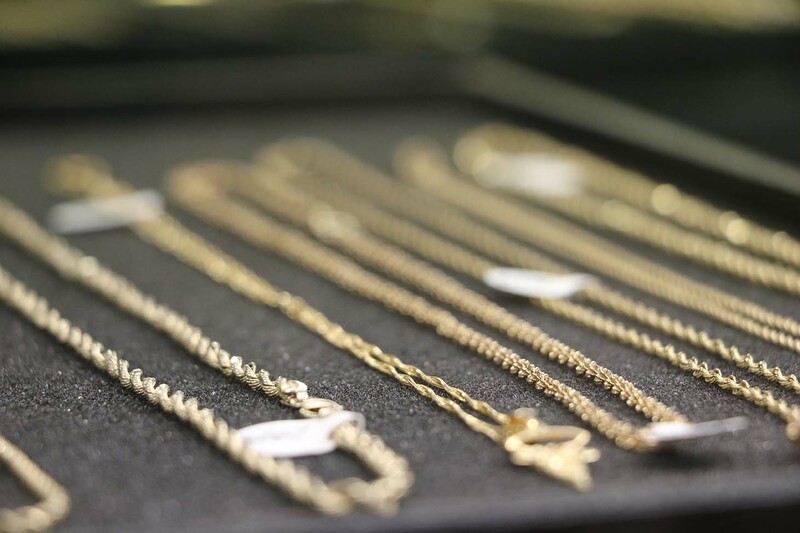 With retail prices being marked up over 300%, our lower overhead allows us to be more than competitive when it comes to jewelry. 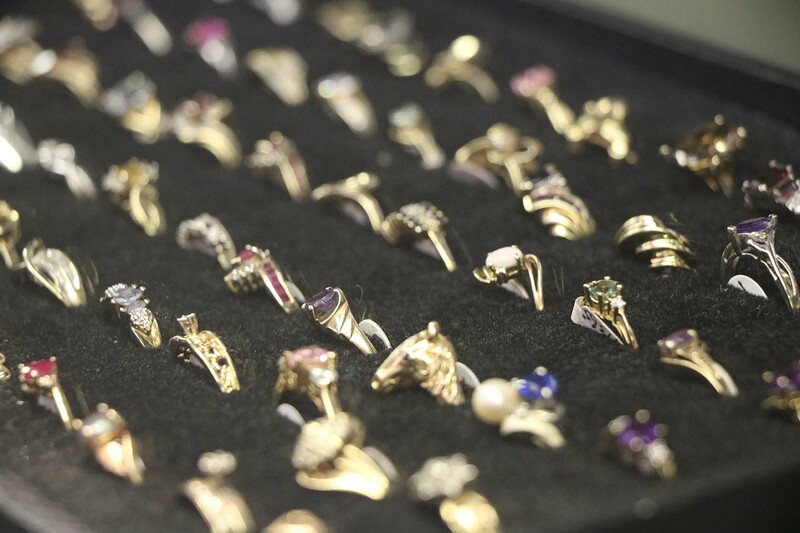 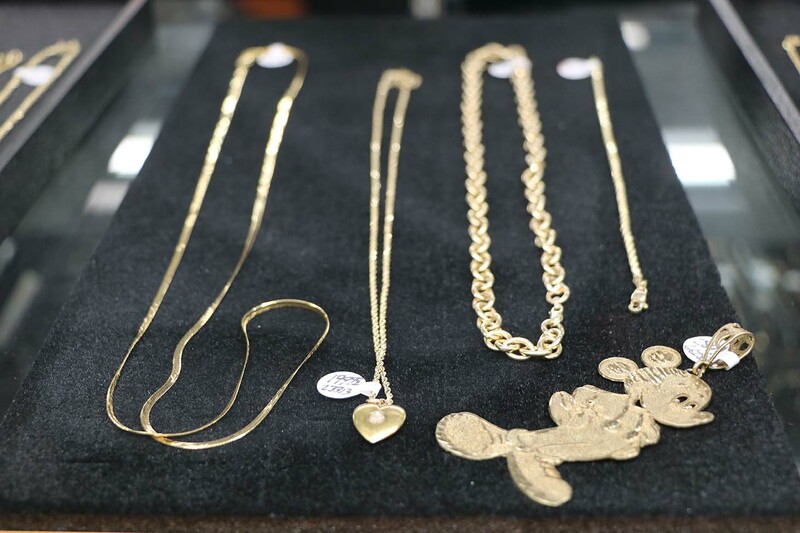 From watches and rings, to necklaces and earrings, we have it all. 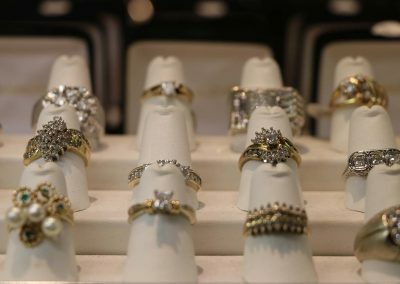 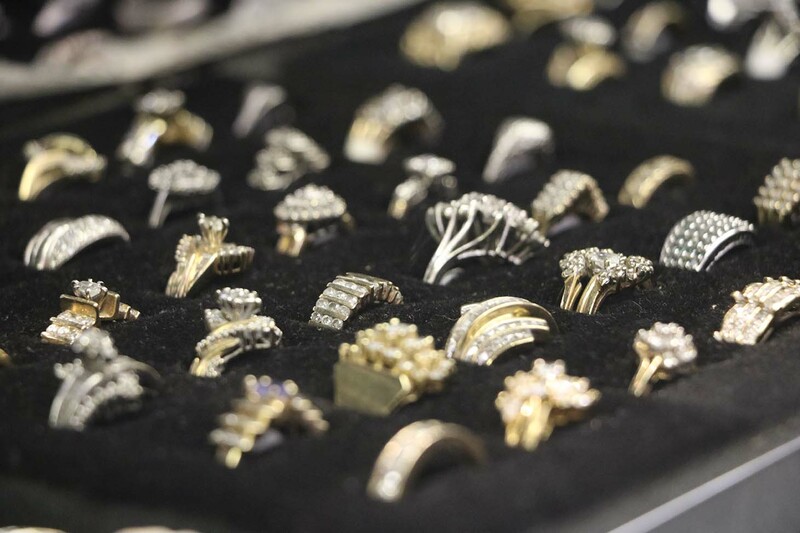 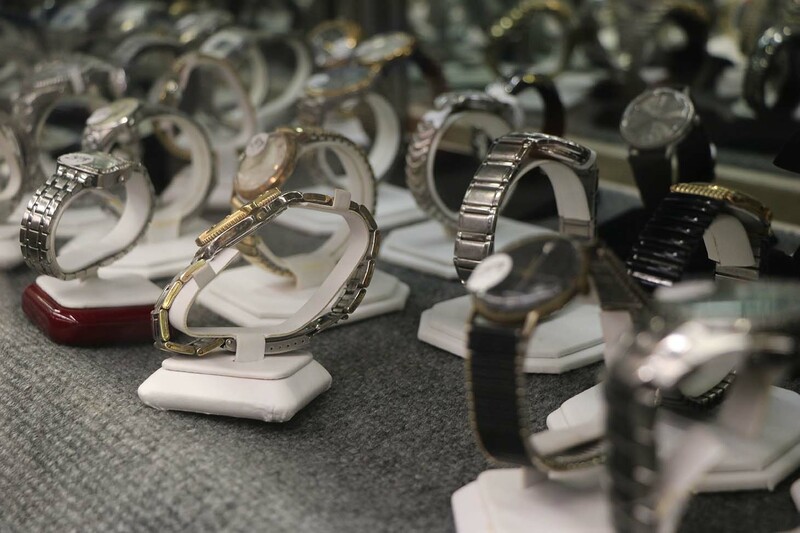 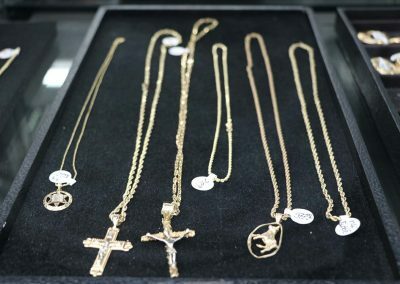 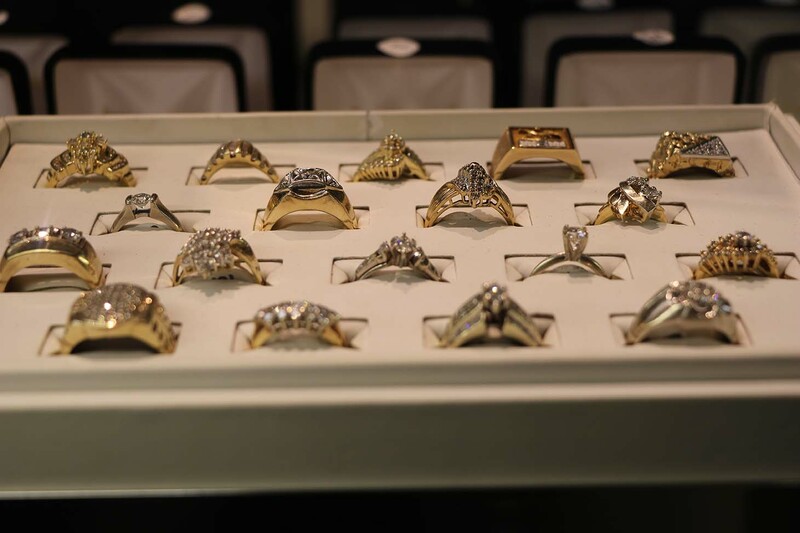 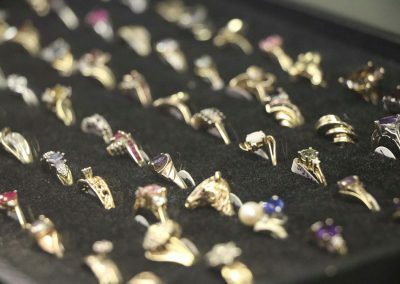 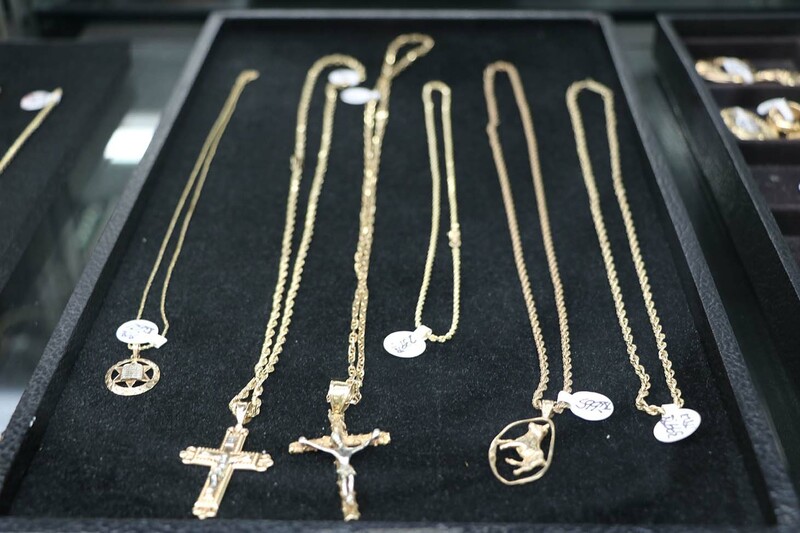 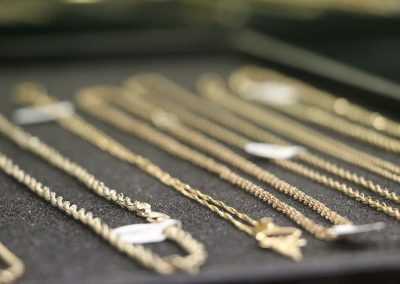 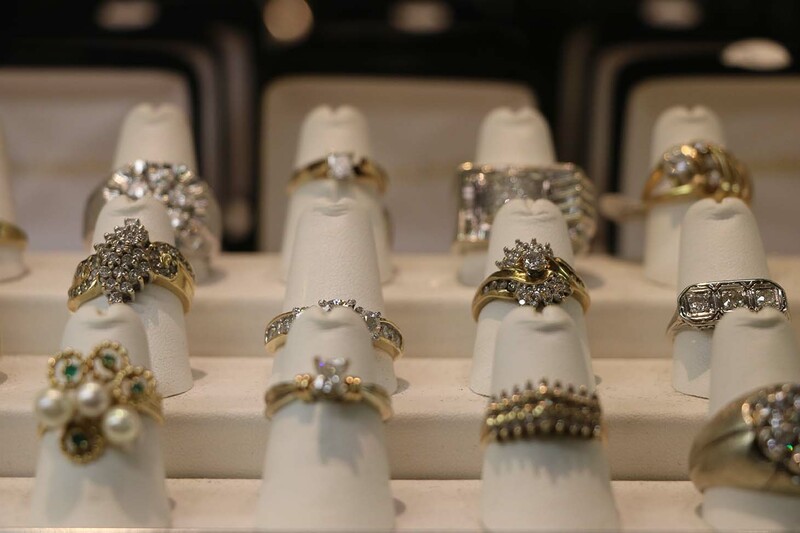 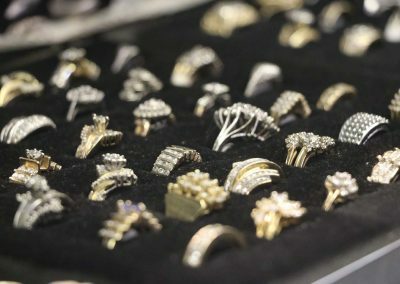 Bel-Aire Pawn has over 50 years of jewelry experience, so give us a call with any questions or look below at some of our inventory.